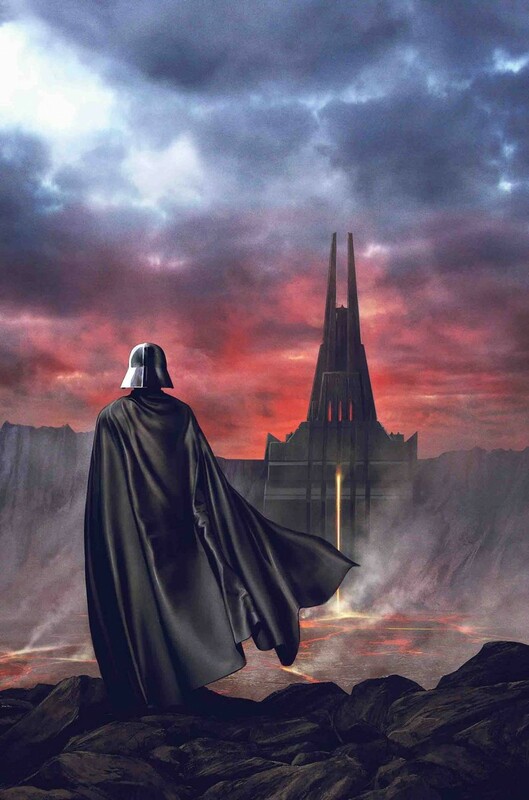 Darkness rises above MUSTAFAR as the brutal designs of LORD MOMIN begin to take shape. ? But the planet’s inhabitants cannot take this desecration lightly, and shape plans of their own.